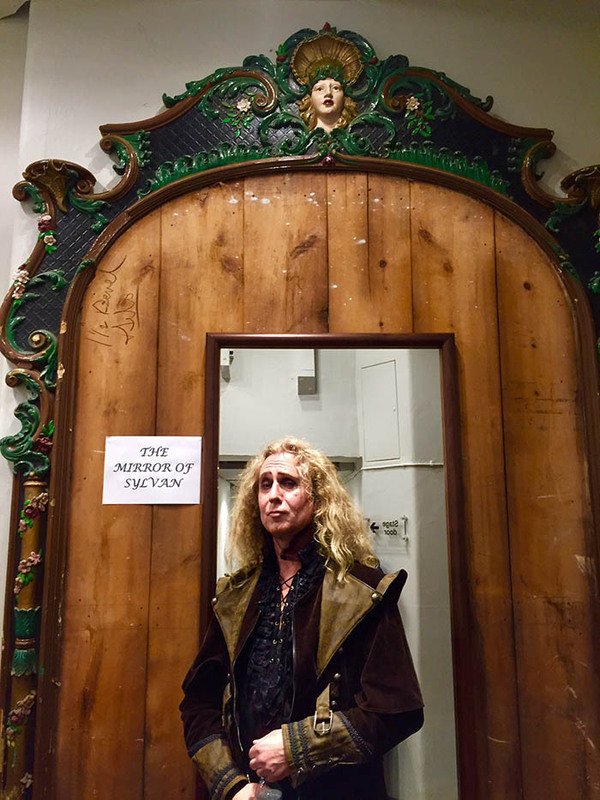 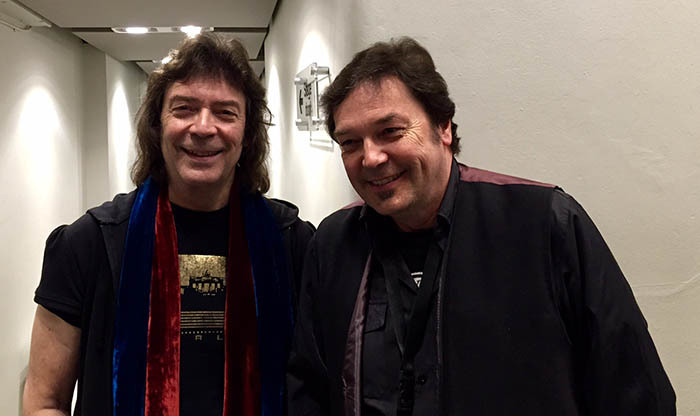 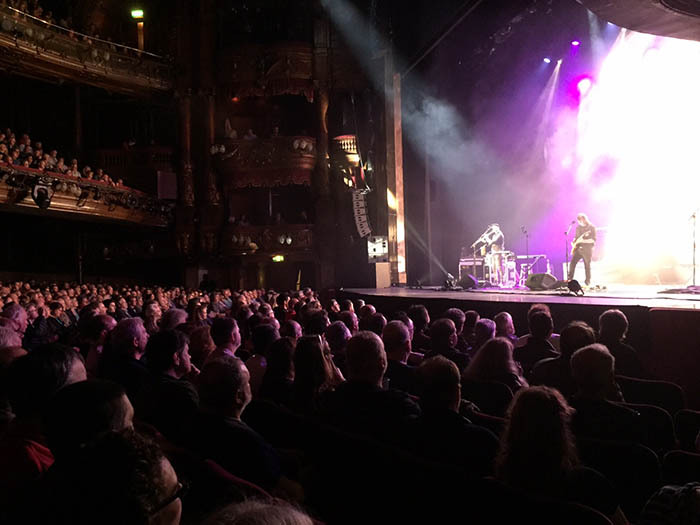 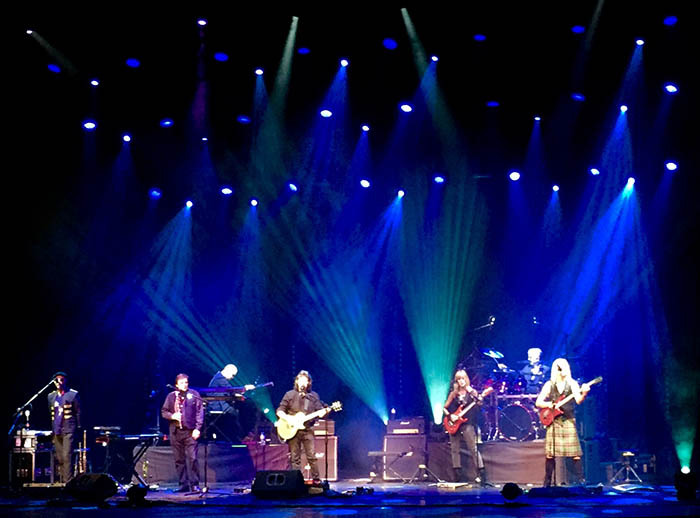 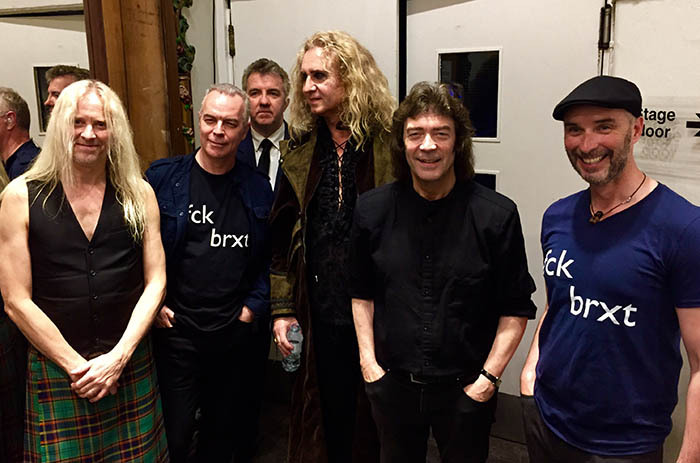 UK tour blog part III - Friday night live at the Palladium! 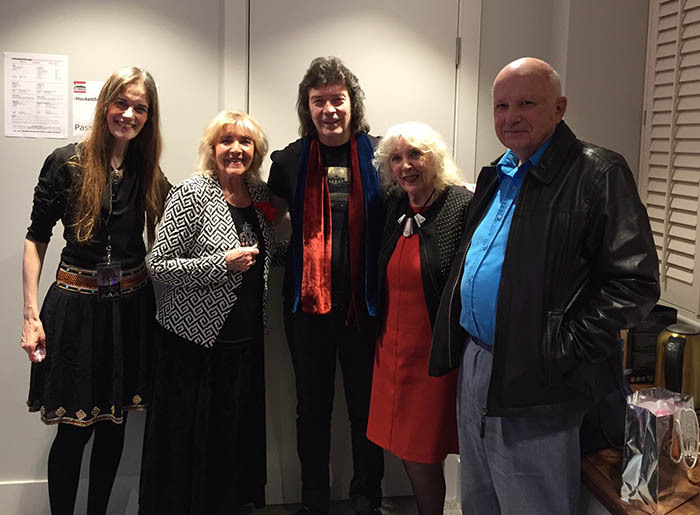 It was terrific to see mum, aunt, cousin and many friends there as well as the whole promotion team... 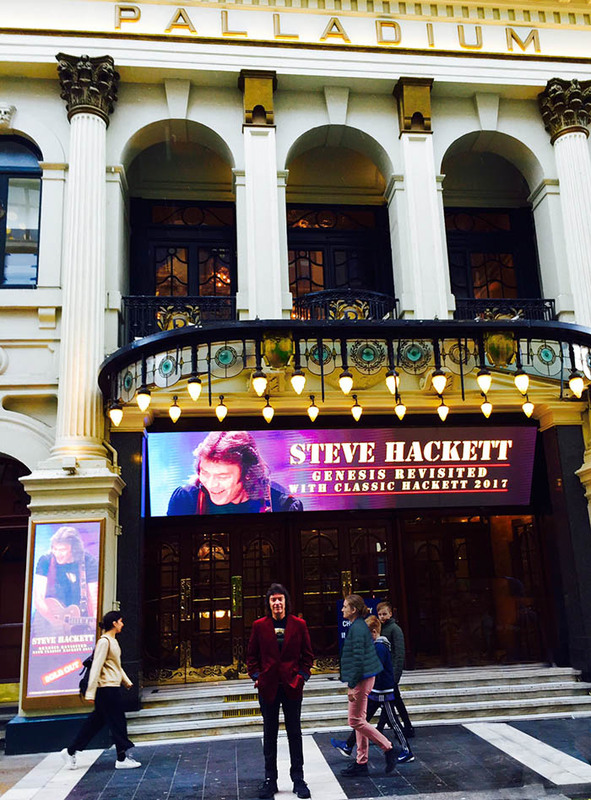 The show was totally sold out. 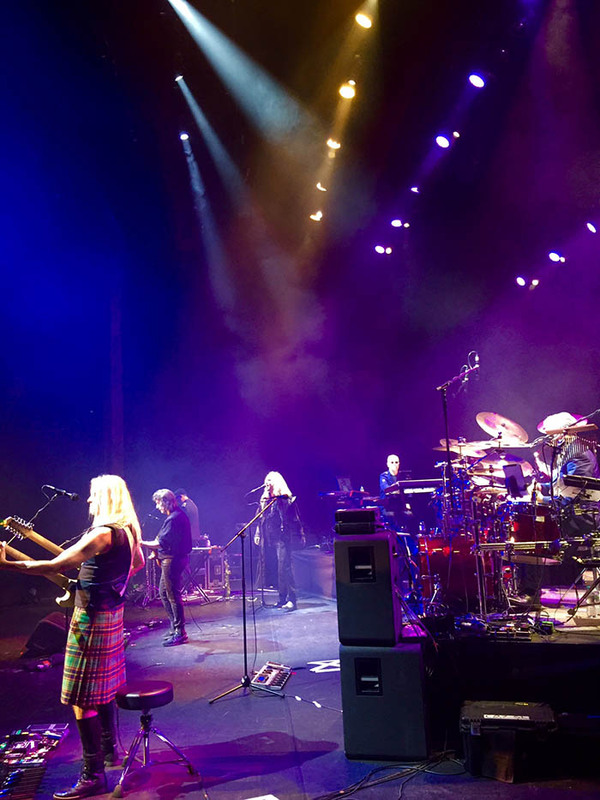 There was a buzz backstage as we waited with excited anticipation, and the crowd was with us from the word go! 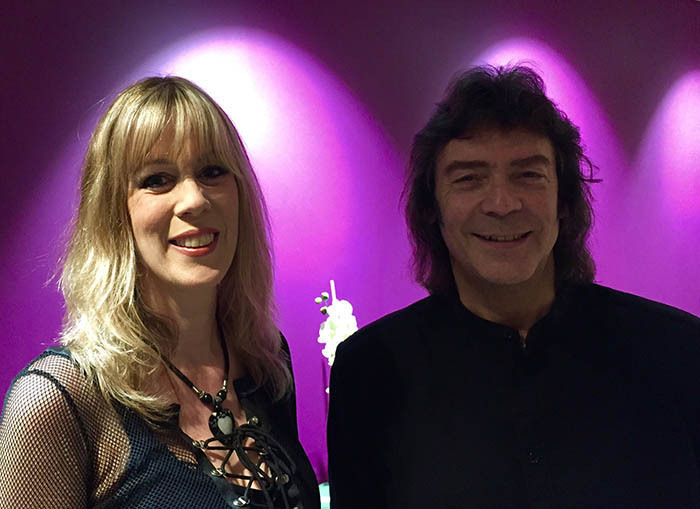 Once again, special to have John Hackett and Amanda Lehmann guesting... 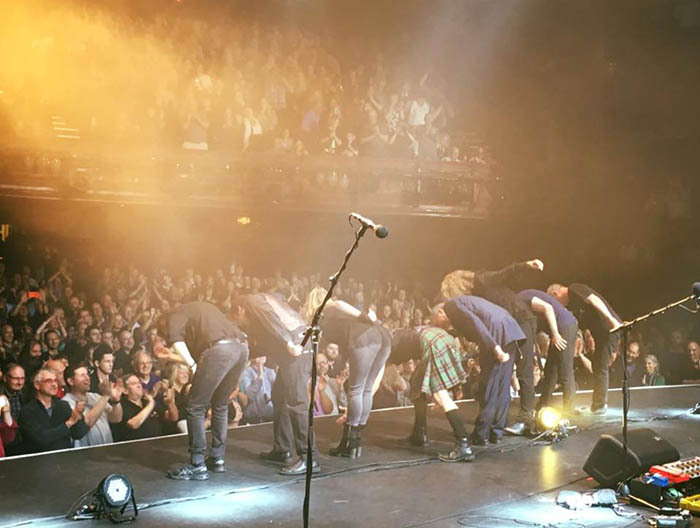 The whole band exploded into life with the energy of every song. 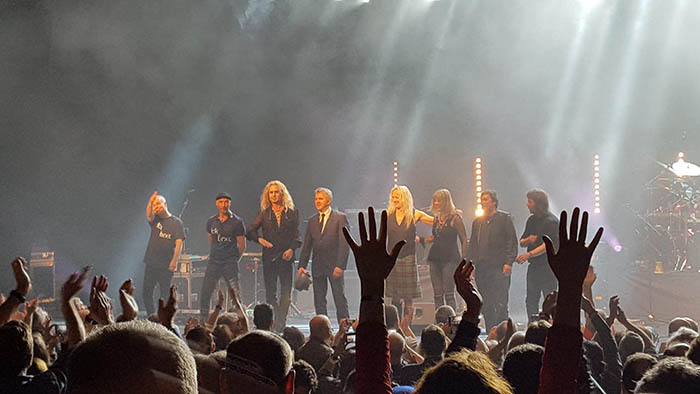 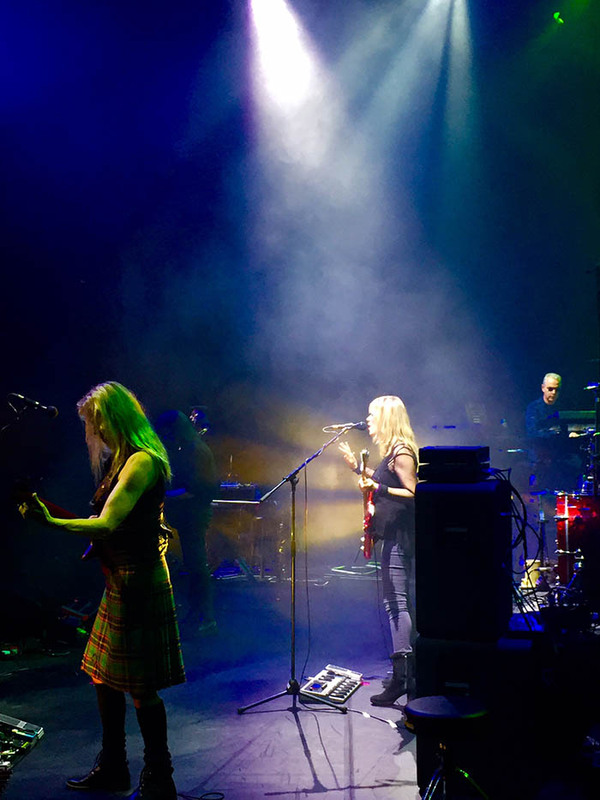 My thanks to band, guests, crew, Jo Hackett and everyone involved in the team... Special thanks to tour manager Adrian Holmes and to Brian Coles plus everyone involved with Solo and Kilimanjaro for putting the tour together and helping us to make it such an incredible success! 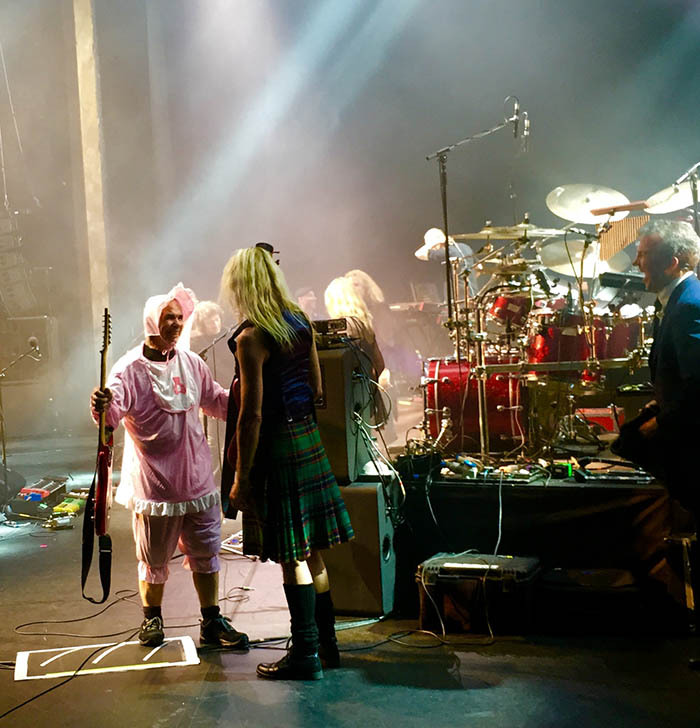 Nick Beggs' bass & guitar tech, John Gaillard, greets him in costume!